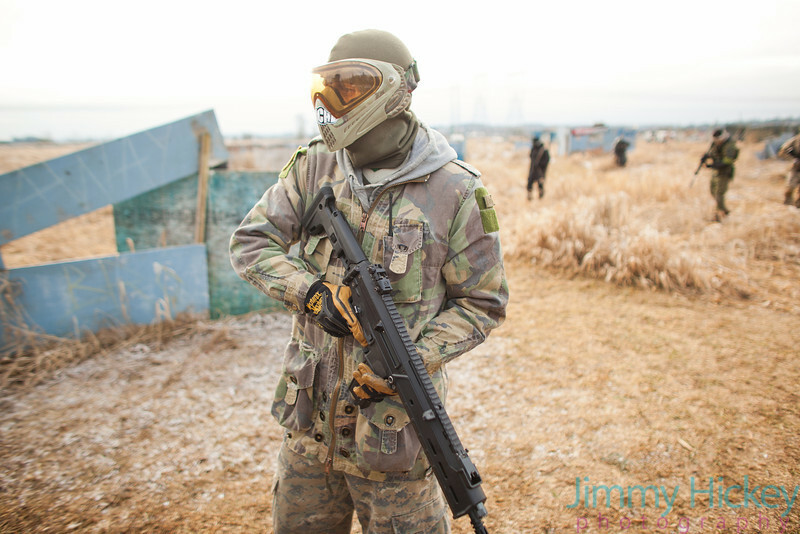 Airsoft is a game that is similar to paintball, however uses “airsoft BB guns” instead. 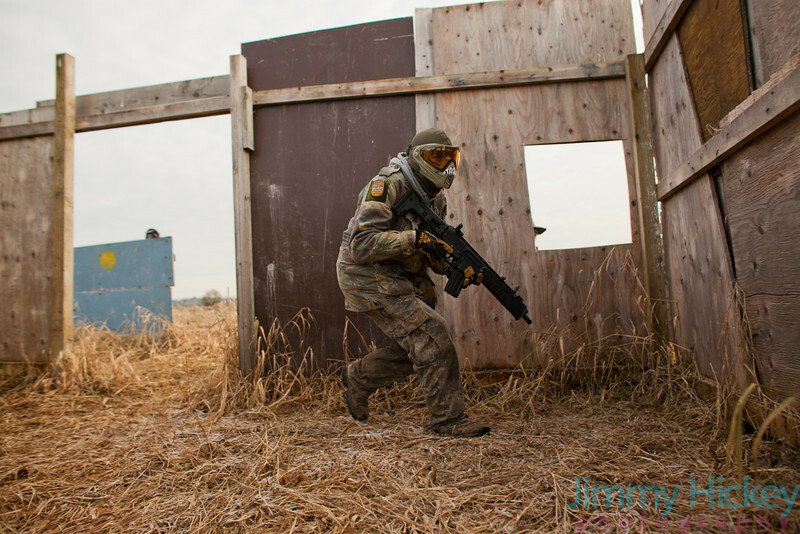 Airsoft is great for players who prefer a “millitary simulation” type of game. 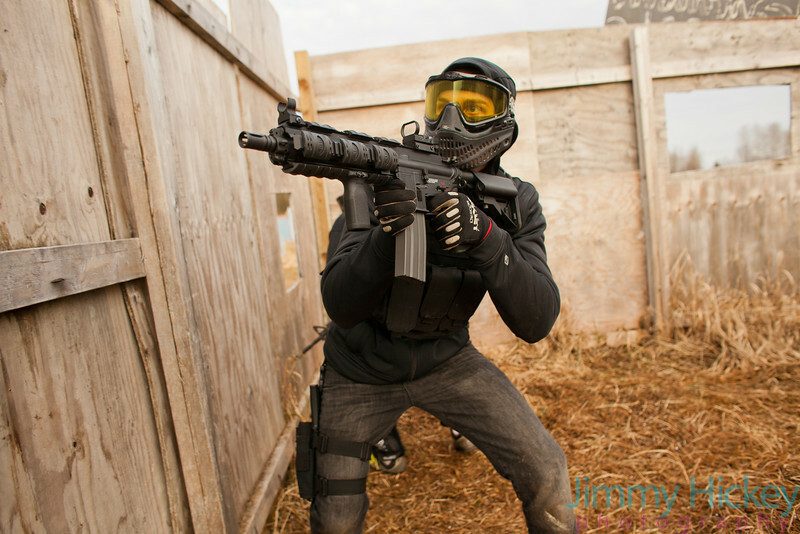 While we do not run games directly ourself, Ambush is lucky to be the host field of VANOPS airsoft who run weekly airsoft games at our field. for more info, you can visit their website here! 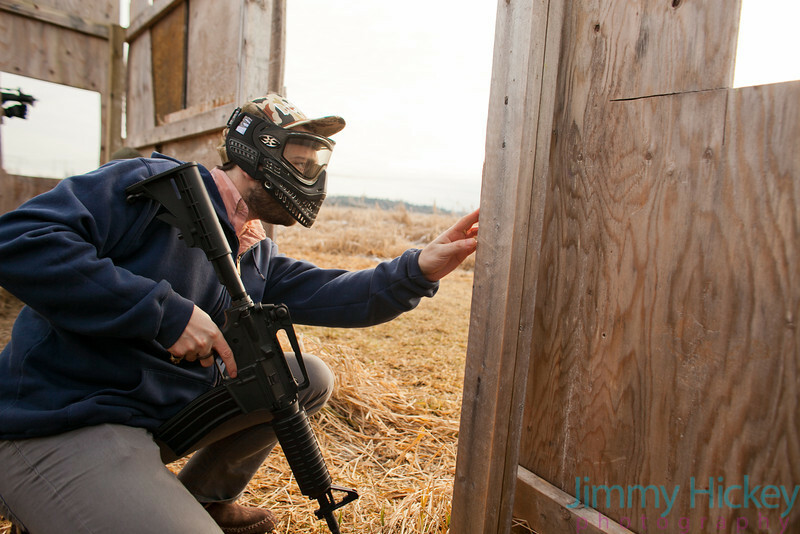 We offer private airsoft groups any day of the week. 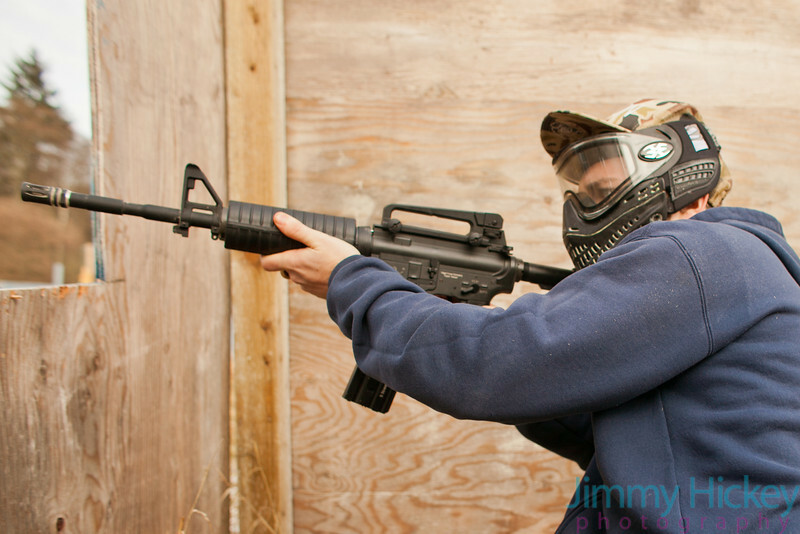 Unlike standard airsoft bookings, Private reservations are for those who wish to play by themselves as a separate group. These groups are available any day of the week. 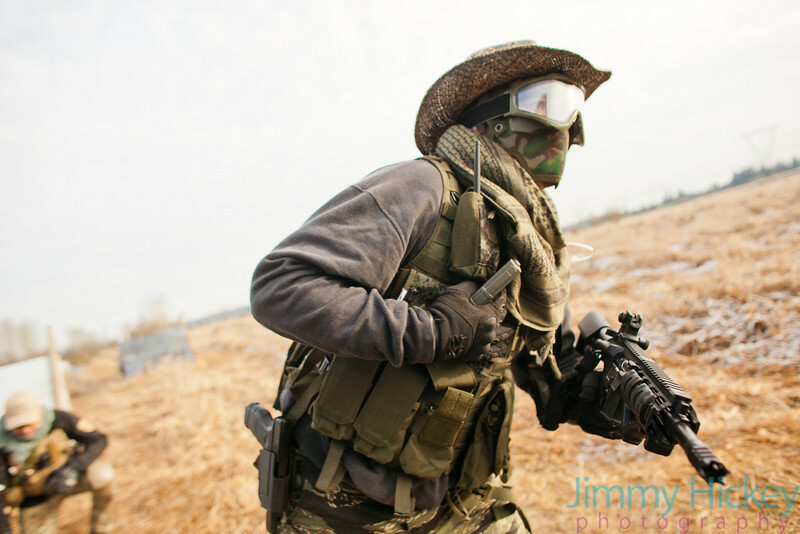 In order to book privately, all that we require is that you prepay for your group a minimum of 48 hours before it is to start, and have a minimum of 10 players; either rental or gun owner (or be willing to pay the difference). Games Run (almost) Every Sunday! Field Hours Are 10am-5pm. 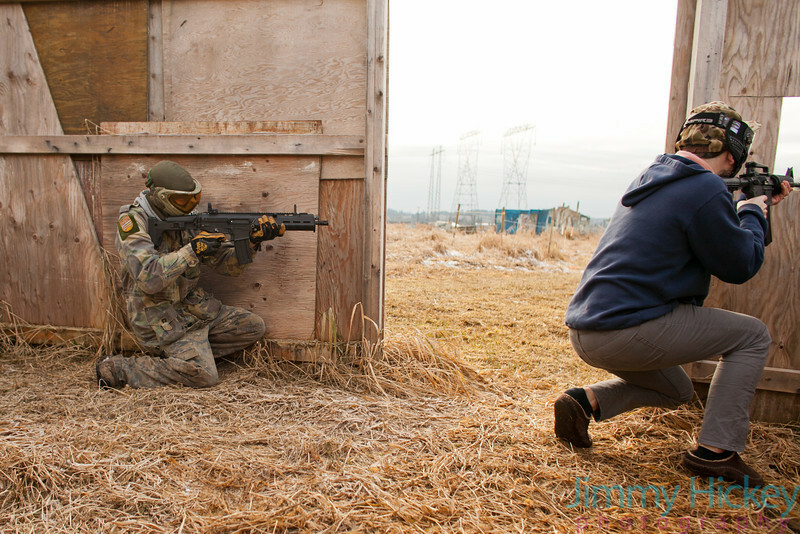 Feel free to call us anytime @ 604-474-1499 or email at info@vanopsairsoft.com for current schedule info, as well as any questions you may have! Locker Rental : free just bring a lock! 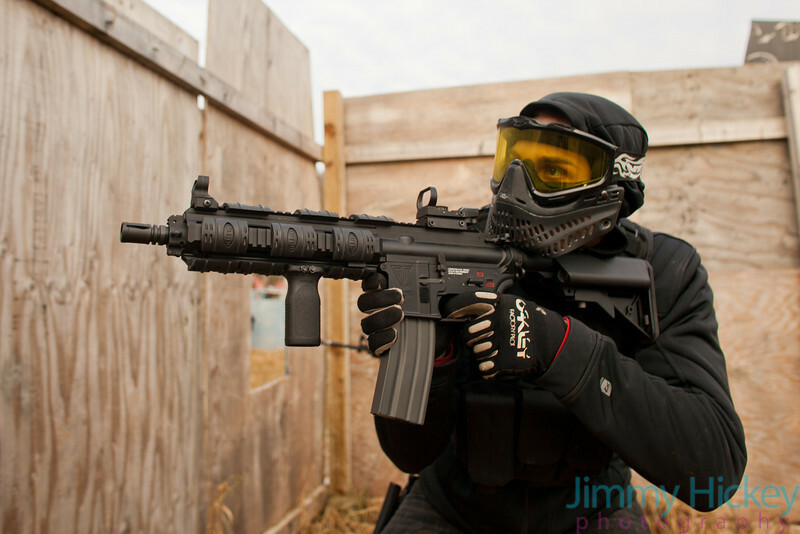 All participants and spectators that are on field must wear goggles that 100% fully enclose your eyes and are designed for airsoft or paintball. Shooting glasses or shop glasses are not acceptable, as they leave your eyes exposed and open to a catastrophic injury. Players under 18 must have an adult sign a waiver form. 11 years old is minimum age to play. All players must sign a waiver form prior to playing. One waiver per player per visit. This is a field for all. Respect all players, and people. Absolutuely no threats, yelling, physical contact, fighting or other undesirable behavior.